Journalist Rob Crilly has been based in Kenya for five years and he’s decided it’s time for a change. In this post he takes an honest look at his work: has he started to run out of ideas? This entry was posted in Editors' pick, Freelance, Press freedom and ethics and tagged East Africa, Ethiopia, journalist, Kenya, location, rob crilly, Somalia, wide-eyed reporter on July 2, 2009 by Judith Townend. Speaking at yesterday’s Association of Online Publisher’s (AOP) editorial technologies event, Microsoft executive producer Peter Bale extolled the virtues of Photosynth as a new visual storytelling tool. Within MSN its being used five or six times a week and the team are learning more about its capabilities with each use, Bale told Journalism.co.uk. The product is being deployed commercially e.g for motoring sections to show car interiors in high detail. 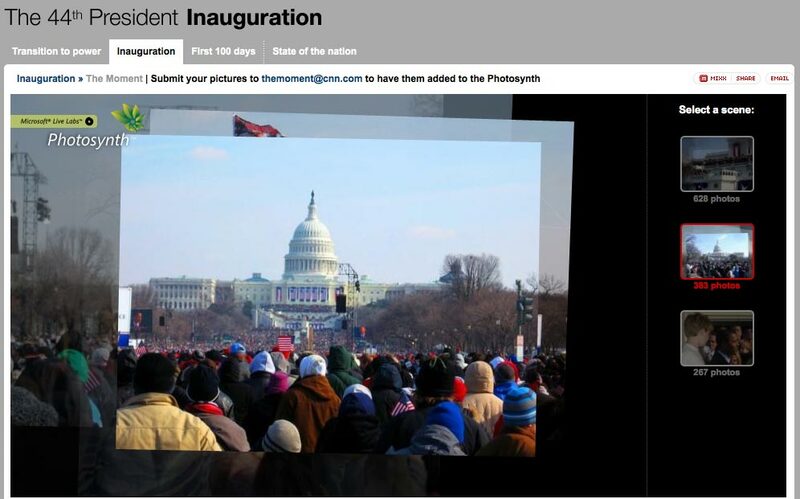 MSN also used PhotoSynth to display professional and user-contributed images during the recent heavy snowfall in the UK. “What we’d like to do a lot more of is multiple crowd-contributed pictures where you can get several hundred or thousand people contributing a picture of a similar event, stitched together in a communal panorama,” he explained. 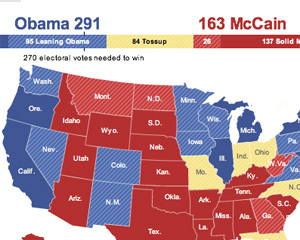 Photosynth works in combination with Microsoft’s alternative to Flash, Silverlight, which Bale says is ideally set up to enable map mash-ups and overlaying other content onto the threaded images. This entry was posted in Events, Handy tools and technology, Multimedia and tagged Association of Online Publisher, car interiors, CNN, deep zoom, executive producer, Journalism.co.uk, location, microsoft, Microsoft Corporation, Peter Bale, Photosynth, Silverlight, United Kingdom, visual storytelling tool on February 27, 2009 by Laura Oliver. In December 2008, Journalism.co.uk launched a new Dipity Timeline to track international media and we watched it attract a considerable amount of interest. The idea is to bring together international journalism news and comment, focusing on issues which affect journalists’ freedom of speech. We’ve played around with it a bit and re-launched the timeline (so please make sure you update your bookmarks). Twitter: now, as well as following the timeline, you can now follow @press_freedom on Twitter to get all the same updates you would find through the timeline. News updates: by following @press_freedom, you will be able to keep up with Journalism.co.uk news and blog items related to media freedom and ethics, as well as links through to the main stories from Reporters Without Borders (RSF), the Frontline Club Blog, the Committee to Protect Journalists and the International Federation of Journalists. Conversation: it would be great to get some conversation going too through Twitter and perhaps via the International Journalists group on Wired Journalists. We’re also experimenting with a Publish2 ‘International Journalists’ group – if you’re a user of Publish2, please do join and we’ll see where it takes us. It would be interesting to see if we (media and journalism reporters) could collaboratively track a breaking press freedom news story some point in the future, as the journalists did with the floods in Washington. Please contact Judith (@jtownend on Twitter) or Laura (@lauraoliver on Twitter) at Journalism.co.uk with ideas for how to improve the service, or with suggestions for your own involvement. 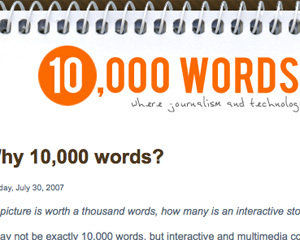 This entry was posted in Journalism, Press freedom and ethics and tagged Committee to Protect Journalists, Dipity, Frontline Club, International Federation of Journalists, Journalism.co.uk, location, media freedom, press freedom, Reporters Without Borders, Twitter, Washington on January 29, 2009 by Judith Townend. As reported on the Journalism.co.uk main site, Washington newspaper rivals have joined forces to publish shared links relating to extreme flooding in the Western Washington region, in one of the first examples of ‘networked link journalism’ in action. Journalism.co.uk contacted Paul Balcerak, assistant editor of dynamic media at Sound Publishing, publisher of the PNWLocalNews.com site. What does it have over other link applications (e.g Ma.gnolia/Delicious)? What benefit is it to you to work with your competitors? “It made our jobs a lot easier, too. Pnwlocalnews is an aggregate site for all the sites under the Sound Publishing umbrella (about 35 of them, which all represent small, community newspapers). At the moment a lot of US regional journalists seem to be using it (hasn’t really taken off in UK yet) – do you think it suits that environment particularly? “I can’t really say, as I’m really not aware of how the environment outside the U.S. differs. “I think part of it might be that it’s sort of this ‘Delicious for Journalists,’ which appeals to those who are hesitant to embrace ‘citizen journalism,’ or whatever we’re calling it. It’s more exclusive. How could Publish2 improve its service for journalists? “There are a few little things that could be improved (I can’t seem to find a search function to look up other people on the network) but I think the only real downside is that, well, it’s another aggregate network. Mark Mayhew, who used microblogging service Twitter to update from New Orleans as Hurricane Gustav hit, is using a range of multimedia tools to document efforts to rebuild towns and cities affected by Gustav and Hurricane Ike. Starting with Twitter again, Mayhew has set up the @RebuildHouston channel to update on the recovery efforts in the Galveston and Houston area. 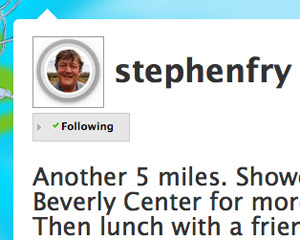 He’ll also be posting longer reports, videos and photos to CNN’s iReport site. “I’m leaving New Orleans as part of a two person crew who has a van that is “locked and loaded” (my associate’s term) and should be arriving in Houston on Monday morning. We have stockpiled food, tools and we have an EVDO-enabled laptop with a digital camera (that can shoot vid as well,” writes Mayhew on iReport. Mayhew hopes local journalists will get involved with his coverage, creating a ‘collaborative journalism’ project. This entry was posted in Citizen journalism, Online Journalism and tagged clean up/home repair/property management, CNN, Craigslist, digital camera, effect, food, Galveston, Gustav Mark Mayhew, Houston, Hurricane Gustav, Hurricane Ike, Ike Mayhew, iReport, location, Mark Mayhew, multimedia tools, New Orleans, Sony a Digital Camera, Twitter on September 22, 2008 by Laura Oliver. 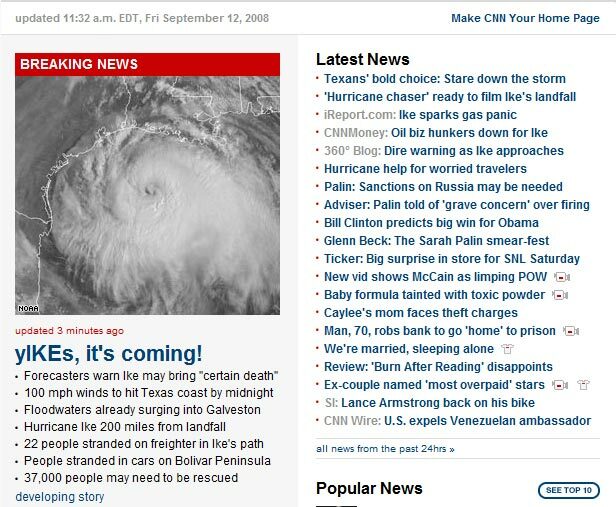 Over on Wired Journalists, Rafael Sangiovanni, web producer for the Miami Herald, was quick enough to grab and post a shot of CNN’s questionable headline as Hurricane Ike hit the US. This entry was posted in Journalism, Newspapers and tagged CNN, hurricane, Hurricane Ike, location, Miami Herald, search engines, the Miami Herald, United States, web producer on September 15, 2008 by Laura Oliver.